Develop a lifelong passion for the game, while continuing to develop and become a well rounded, competitive soccer player. Our Teams stress teamwork, hard work and continue to have fun. 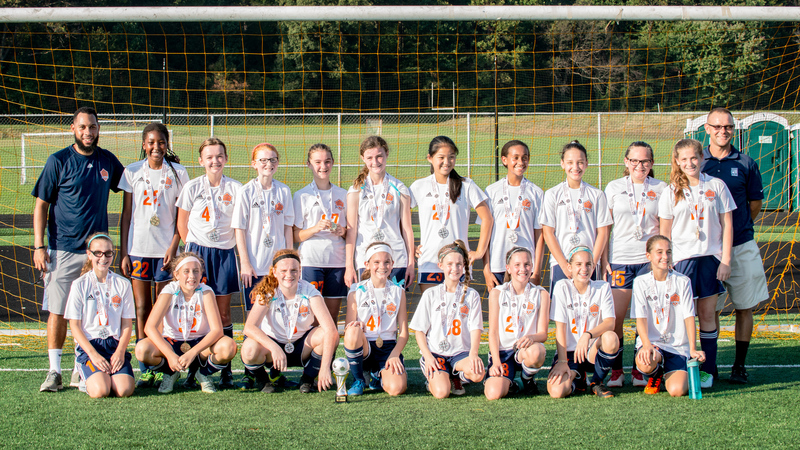 Our 2006 girls team is comprised of many different area county players, that have come together and pushed themselves to train and compete hard, in order to achieve their goals each year. Train twice weekly at Strath Haven HS, Academy of Notre Dame, MSI and other area fields. Train twice a week at Strath Haven HS, Academy of Notre Dame, MSI and other area fields.